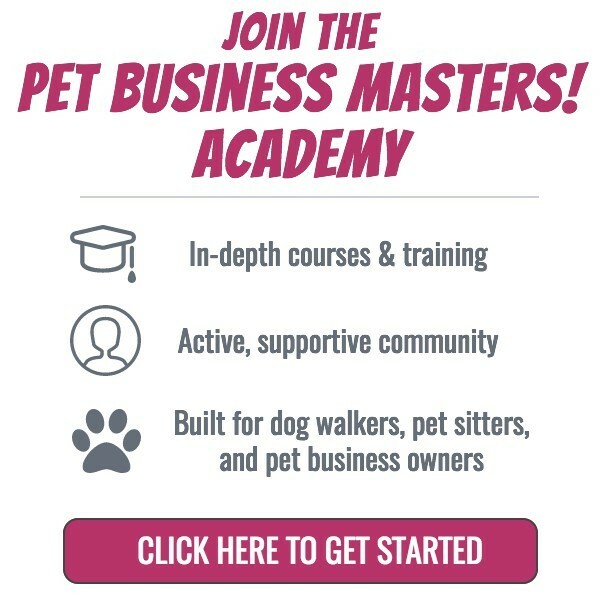 Pros & Cons Of A Dog Walking & Running Business - Pet Business Masters! I'll just get right to it and say that you should do it if you can. It's no secret that I think dog walking is the ﻿best business business model ever. In my opinion, this is the best service you can offer your clients because, among other things, it’s recurring revenue, easy to schedule/manage, and you build lots of customer loyalty. 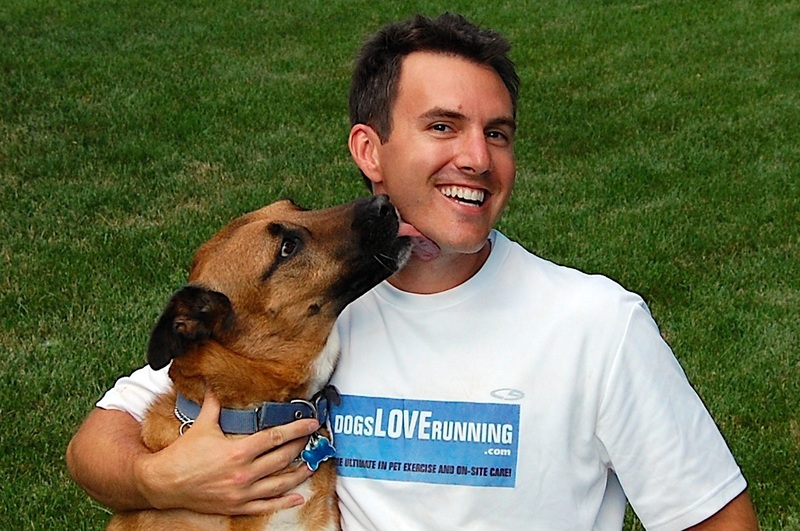 First, what is dog walking all about? 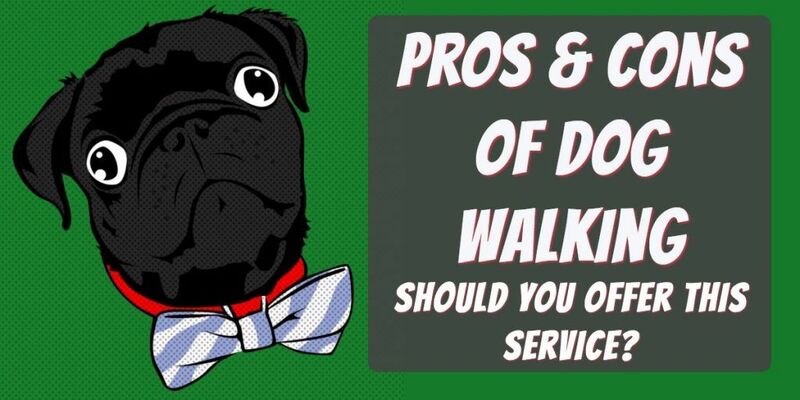 As the name of the service implies, your main objective with this is to give dogs exercise via a walk and/or a run. Unlike a quick "bathroom break" visit where you may be in and out in 10-15 minutes, most dog walking/running visits will require a longer stay since your human client probably wants a decent amount of exercise for their four-legged friend. Whether you charge by time or service, you're probably going to end up staying for at least 20 minutes for a decent walk. In our business, we charge by time and find that the overwhelming choice of our clients among our time options of 15, 30, 45, and 60 minutes is the 30-minute duration. Exactly how fast and far you go is up to your clients and what they want/need. Generally speaking, a runner should be able to travel 1.4 to 2.1 miles in a half-hour visit. A walker is likely to travel 0.8 to 1.3 miles in that same 30 -minute span. Remember that about 24-26 minutes will be spent on the exercise activity directly. The other 4-6 minutes will be spent between getting the dog ready before going out and concluding the visit with getting the dog back settled into the house and writing a daily report card, if you leave one. Generally, the only “con” to this service is that, if a team member is out sick or otherwise gone, you need a replacement person who is familiar with and has home access to ALL those clients that are visited on that day. 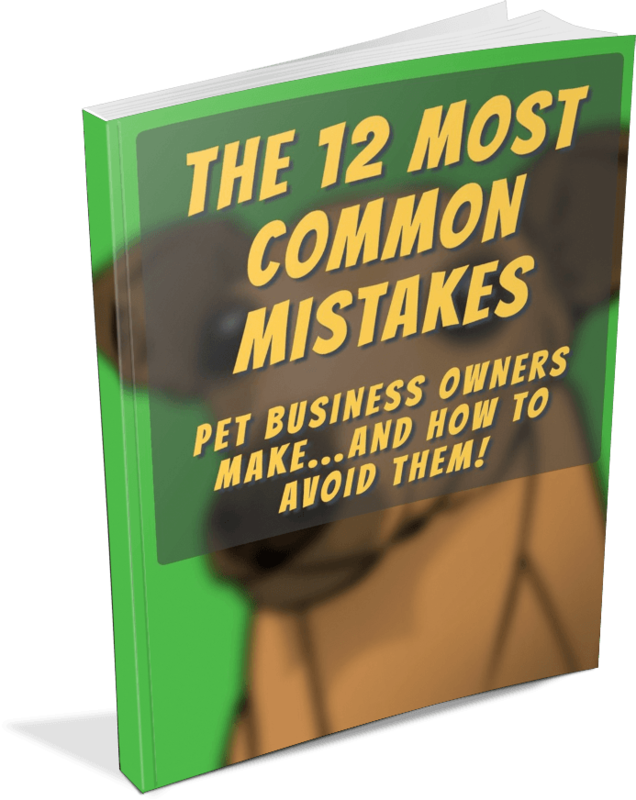 With a great scheduling system, this issue can be minimized, but it is something that can definitely be a hassle. Owners can unexpectedly be home when you arrive, so don’t get there late/early, be talking as you enter the house, etc. 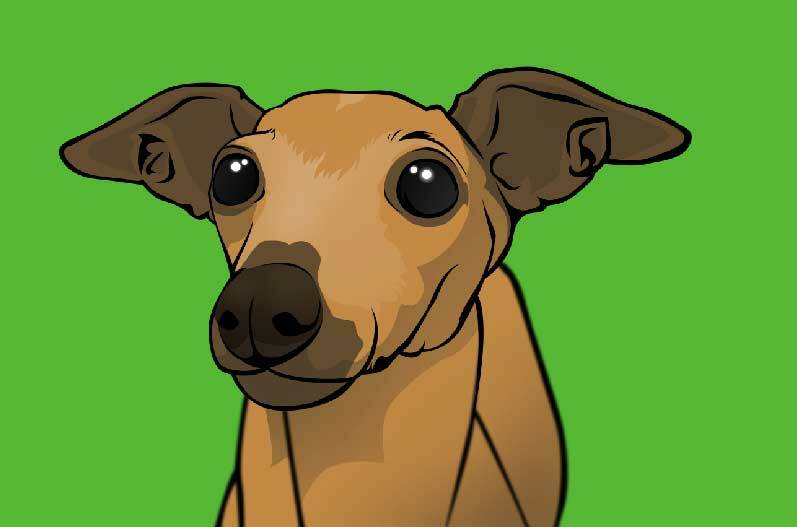 Evaluate if you want to take dogs to dog parks for exercise. We’d suggest only offering private walks/runs on leashes, not public, off-leash exercise where the dog can get away from you or otherwise be out of your control.